Google MAY Update - Are You Prepared For it? 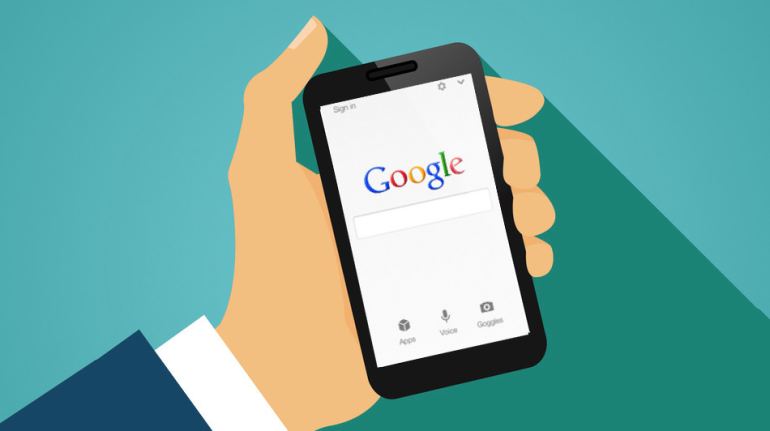 Google is set to launch an update to it's ranking algorithm in May, 2016 that will be focussed on the mobile friendliness of the website. Is your website ready to tackle this new mobile friendly update from Google? The new update will be launched most probably in the first week of May, 2016 (No official announcement's yet). Will My Site Be Punished If I Don't Have a Responsive Website? Unless your site is largely semantically relevant to the query and location friendly, YES, your site will be affected! Google will promote mobile and responsive websites and lower down the rankings of the desktop friendly websites. What Should I Do To Keep My Site Safe in Rankings? 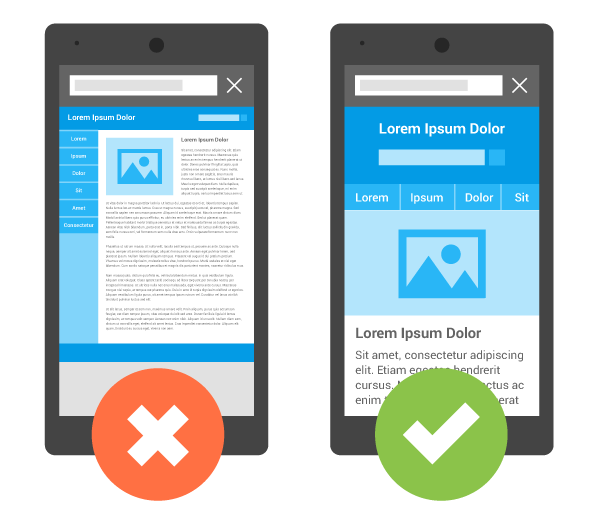 1- Take the mobile friendly test and see whether your site is mobile friendly or not? Follow the suggestions provided by the tool. 2- Read the mobile friendly websites guide from Google and prepare a responsive website if you are not having one. 3- Revise the guide already provided by Google in it's April 21st update. Ensure, your site follows all the guidelines. 4- It's all about user experience!! Check out this guide on how your site can deliver the best in class mobile site and app experience. What is Best I Can Do Right Now? Get a responsive website if you don't have it yet! I said responsive site, not a separate mobile version ;) Here's how you can build a complete responsive website using HTML5 and CSS3. What is the Best I Can Do If I Want to Increase My Site Rankings From This Update? Did I just said "increase rankings" LOL! Well, in order to have a positive effect on your site rankings, it is recommended to make use of Accelerated Mobile Pages (Google uses more than 200 ranking signals so there is no guarantee your site will increase in rankings but I will always recommend to get yourself ready for AMP). The below video is a great resource to get started with AMP. Google recently unveiled its integrated data and marketing analytics product called the Analytics 360 suite which is the upgraded version of the Google Analytics premium. Analytics 360 - Lets you understand your site and app and the manner in which it engages with your audience. You get total insights as to how well your content, products, pricing, ads etc are performing. 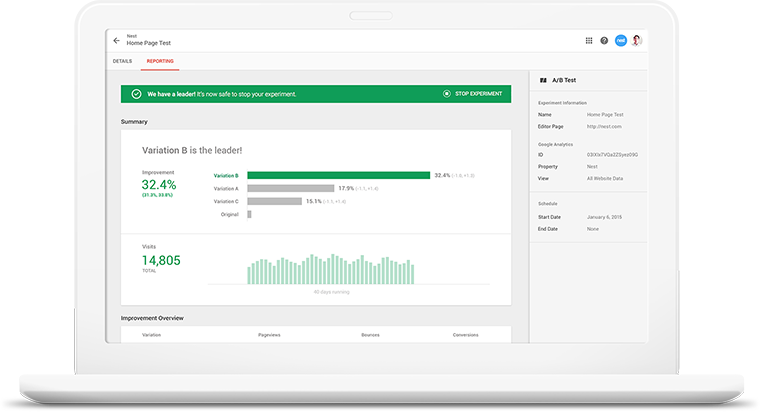 It is integrated with Adwords, Double Click and other Google Advertising products to get you the detailed insights all in one place. 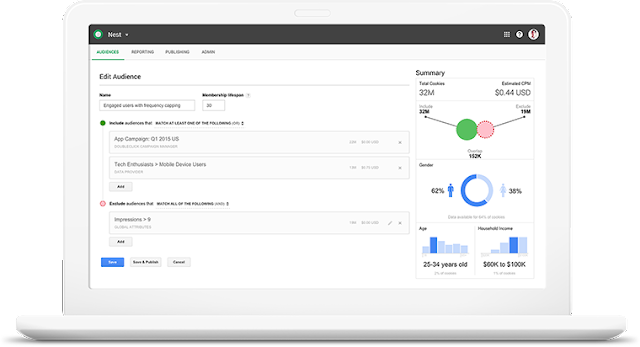 Tag Manager 360 - Lets you add your own custom tags for remarketing, conversion tracking, site analytics and also allows for easier integration with other 3rd party tags. 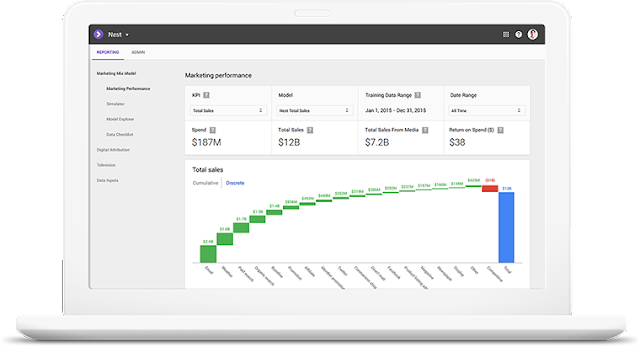 Optimize 360 - This is your personalized A/B testing tool. It lets you deliver seamless customer experiences across all verticals. You can easily change anything on your site, run tests to see what's working and what's not. Attribution 360 - Adometry has been renamed as Attribution 360. Marketers always want to make sure that every dollar spend on ads should have a mark on revenue. Attribution 360 lets you see which channels are generating the maximum ROI so that you don't spend on channels that aren't working. 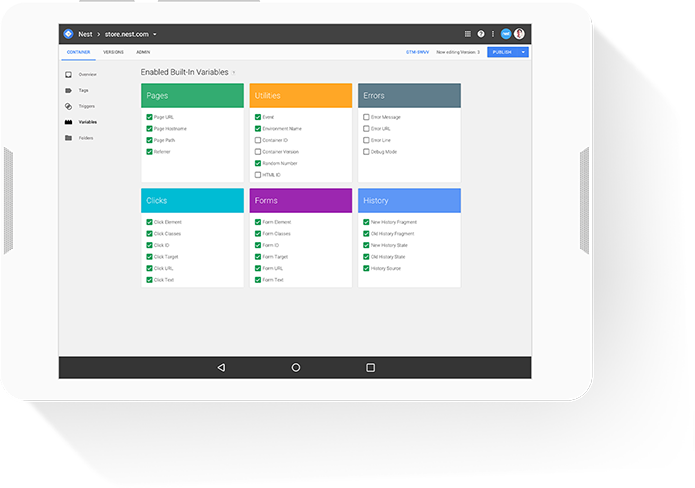 The holistic 360 user interface provides clarity at scale. Audience Center 360 - The best and the most important part of any form of marketing is understanding your customer. 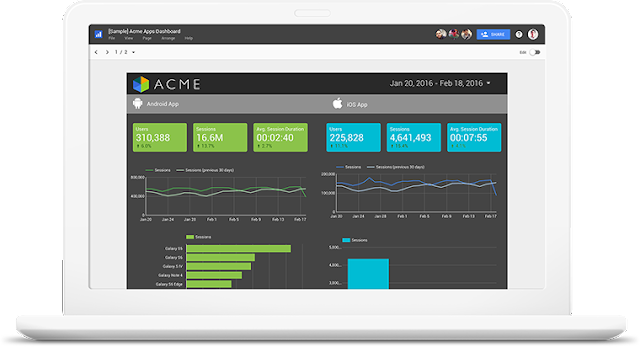 Audience center 360 lets you to collect and organize data and allows you to reach your customer just at the right moment. Data Studio 360 - Reports, reports and reports!! Well, this one lets to see reports in a clear, visual, beautiful and insightful manner. 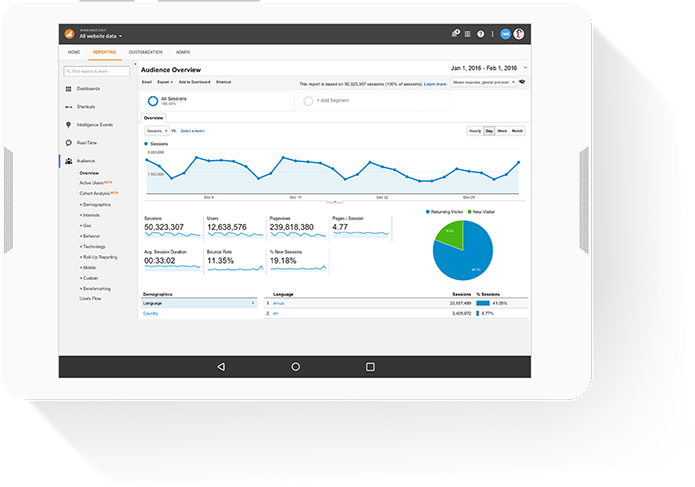 You have access to informative dashboards and you can easily drag and drop charts and graph to create your own custom report.